The razor-sharp imaging of the S-150MKII THX Ultra2 is due in part to innovative front-baffle foam treatments, cabinet design, and in great part to the Phase-Focused™ crossover. The crossover combines three important design elements: Time Domain Analysis, Frequency Domain Analysis, and Point-in-Space Analysis a three-dimensional analysis of the speaker’s actual response in the room. 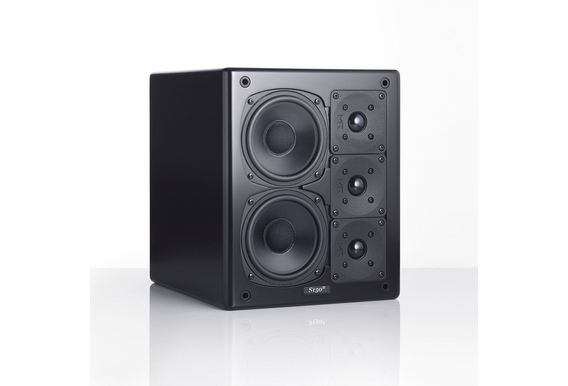 Three high-quality 1” polymer coated silk soft-dome, ferrofluid cooled dual-magnet tweeters are aligned in a vertical array, each utilizing a unique, specially designed polymeric-damped rear cavity to further enhance its superior sound. 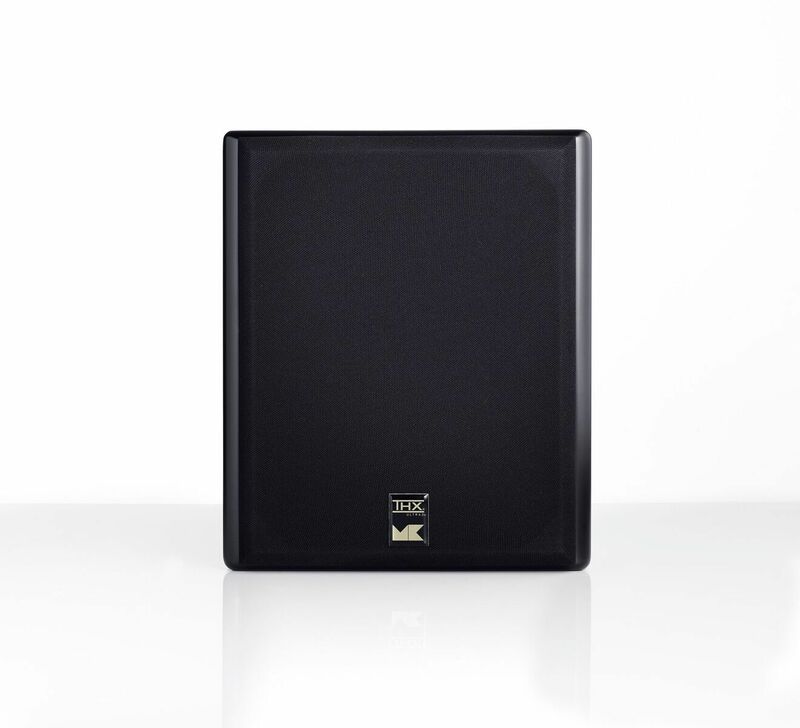 The S-150MKII THX Ultra2 dual high-performance 5 1/4” mineral-filled polypropylene cone, magnetically shielded, dual-magnet cast basket woofers produce powerful, richly detailed low frequencies. 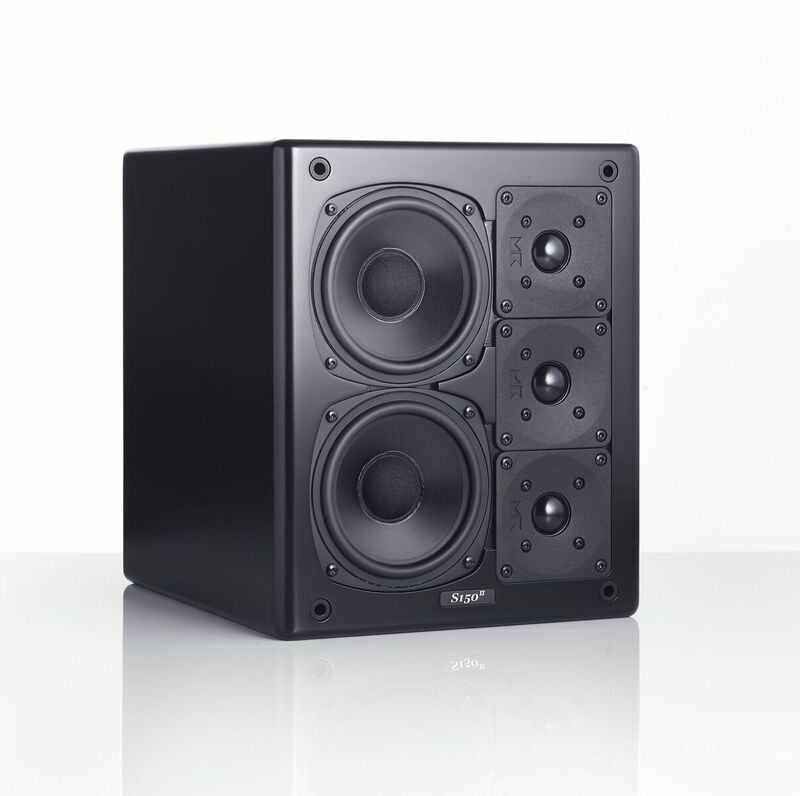 Based on M&K’s Professional Monitors and designed for music and theater systems in small to large size rooms, the S-150MKII delivers unparalleled transparency, accuracy, and dynamics while effortlessly handling voices, percussive effects, and musical instruments with life-like impact, and is timbre-matched to the MP-150 and S- 150T. 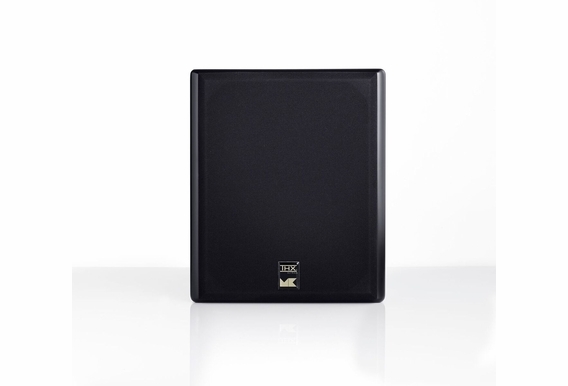 Available in black satin finish with black cloth grille. Dimensions (HxWxD): 12.5" x 10.4" x 12.2"